At Skitterblink Montana our passion is empowering employees and excellent customer service. 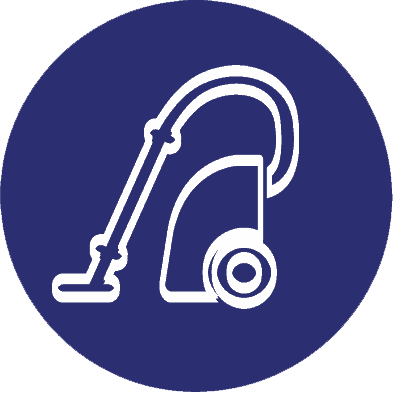 We custom fit our service to meet the clients cleaning needs and requirements, to offer the best quality service possible. Our close attention to detail will leave your home or office spotless and refreshed. 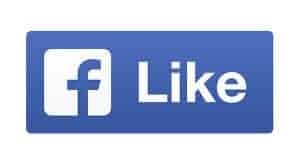 If you are looking for the ultimate house cleaning service or the best office cleaning service in Montana, Skitterblink Montana is the go-to cleaning company for you! 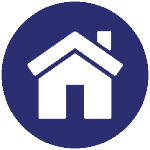 We pursue excellence in all we do at Skitterblink Cleaning Service Montana, we strive to grow our franchise cost effective and people-orientated. Our personnel is carefully selected and recruited. By investing in our personnel through training and social upliftment we ensure reliable, trustworthy and dedicated employees. 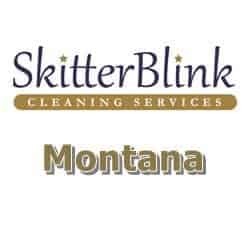 Skitterblink Montana has a high rate of availability on short time notice, due to the fact that we operate with contract & adhoc teams and work hand in hand with fellow Skitterblink Franchisees – ready to serve your cleaning need.